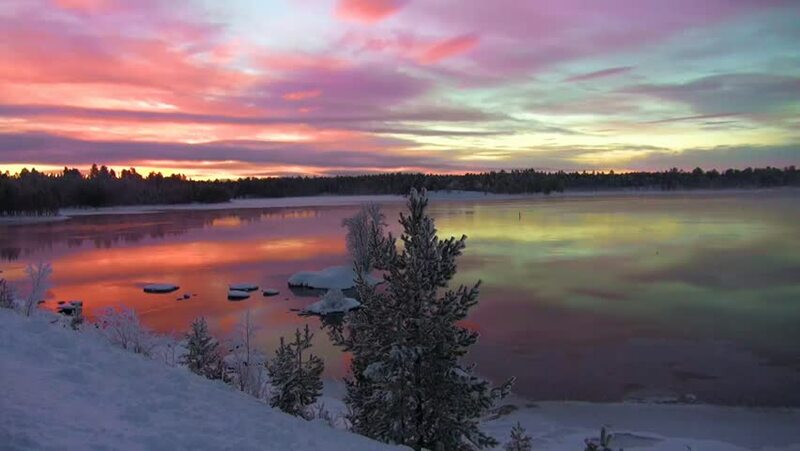 When I think of the word ”Finnishness”, I think of forests, lakes, sauna, shyness, being honest and being persistent. 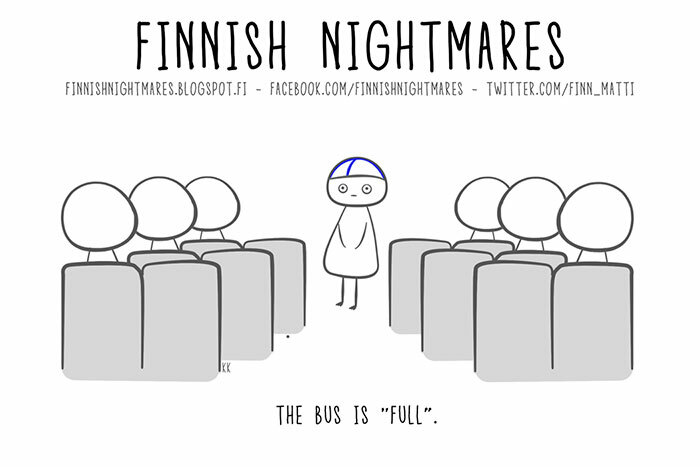 Being a Finn is something you don’t really think about when living in Finland, because you are surrounded by other Finns. Now that I’m about to go abroad, it’s a good time to stop for a minute and think what being a Finn means to me. To me, the most important thing in Finland is the atmosphere we have here. Although things aren’t always as good as they seem to be, in my opinion you can be who you want to be here without being judged too hard or someone telling you to stop doing your thing. Finns can be prejudiced and brutally honest, but in the end everyone gets an opportunity here. I also think that most of the Finns appreciate the nature here. Going for a walk in a quiet forest or for a swim in a lake is a normal thing to do here. 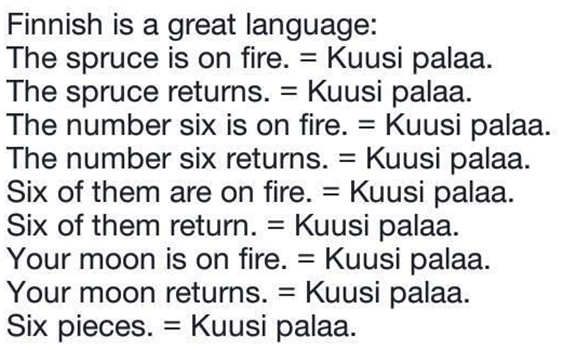 Maybe that’s why most of the Finns are so used to being quiet and minding their own business. It is not that we don’t care about others, we just appreciate our own space and thoughts a lot.